Three years in and I'm still getting feels on this reel. It's a good film to put on your summer watch list esp. 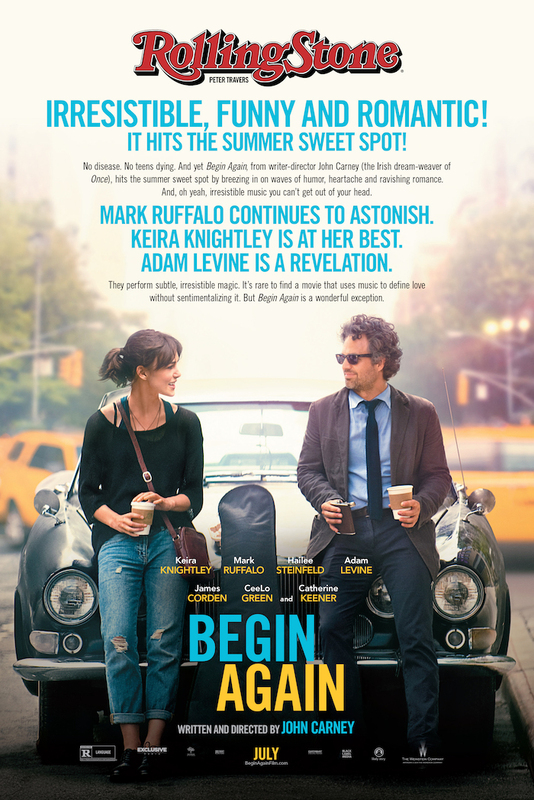 if you're like me who's finding inspiration to well, begin again (pun intended). For best results, watch with a clear head and a lightly sweetened cold brew.